You asked, and we have delivered! Music Feeds presented by Commercial Bank is back for its second year. Music Feeds will consist of six shows, starting in June and ending in October, at the Tennessee Amphitheater in World’s Fair Park. AND we have an exciting addition this year: the Sweet P’s experience! Come enjoy dinner and drinks before each show (gates open at 5:30) by upgrading your Music Feeds tickets to include the Sweet P’s Experience! The Sweet P’s Experience includes BBQ, ribs, brisket, Creole favorites and season specialties, complimentary nonalcoholic beverages, a private cash bar and a private bathroom (that’s right– no walking to the bathrooms). When purchasing your Music Feeds tickets, be sure to add the Sweet P’s Experience for $30, BUT you have to act fast, only 150 Sweet P’s Experiences will be sold for each show! Tickets are on sale NOW at knoxvilletickets.com/musicfeeds. Special thanks to Commercial Bank for presenting the series and to Bush Brothers & Company and Delta Dental of Tennessee for being series sponsors. 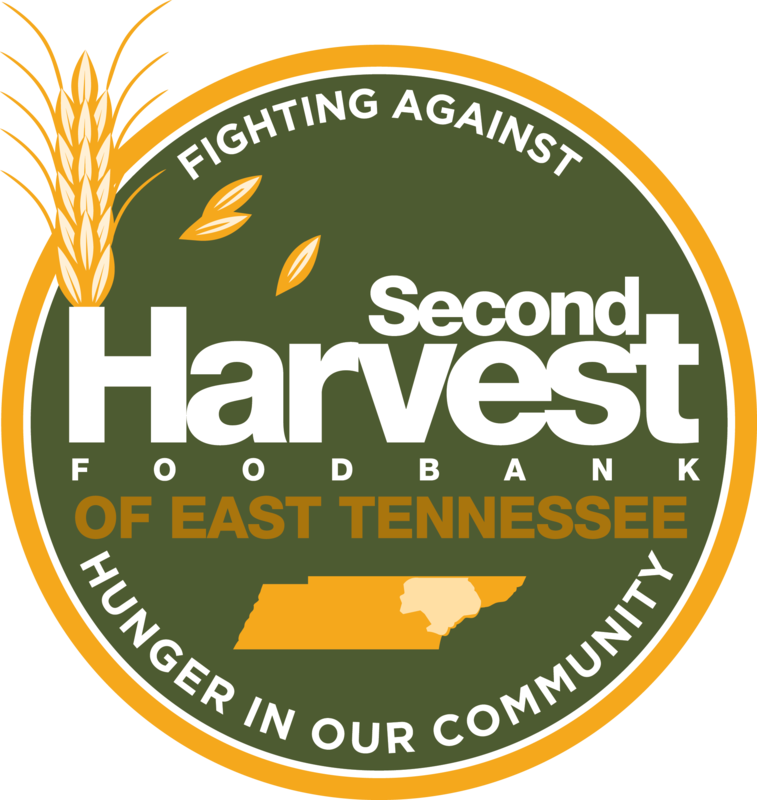 Thank you to Dancing Bear Lodge, Garza Law Firm, Mast General Store, Miller Lite, Sugarlands, Visit Knoxville and YMCA of East Tennessee for their support of Music Feeds.